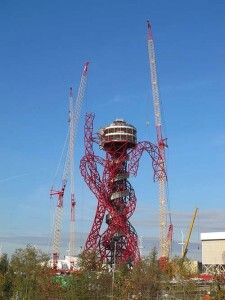 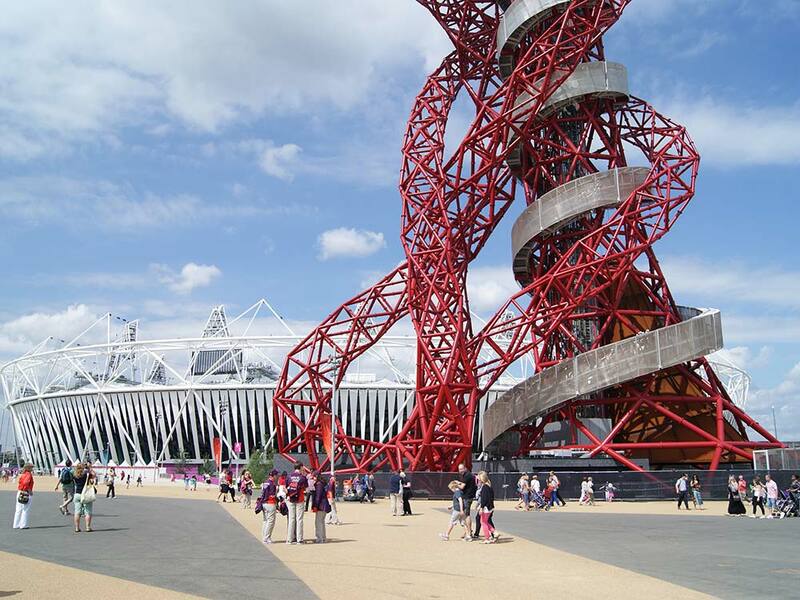 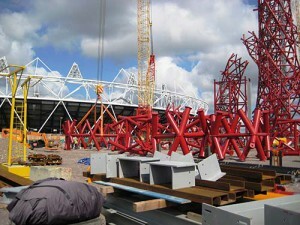 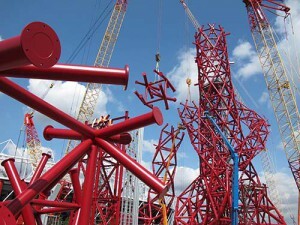 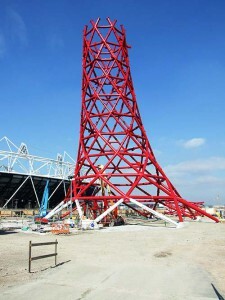 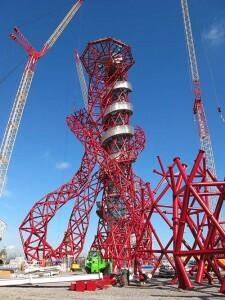 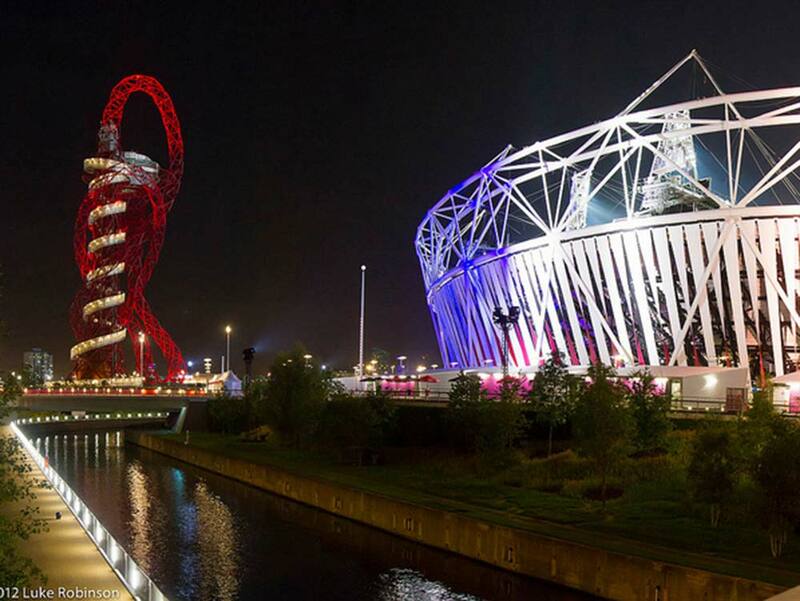 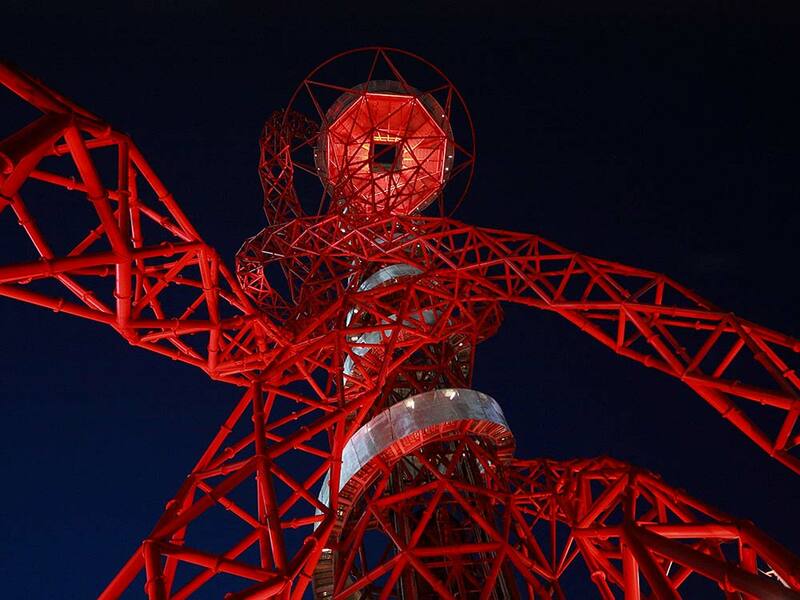 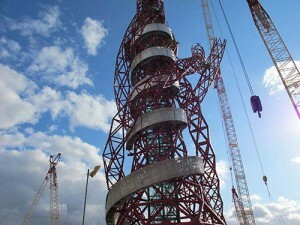 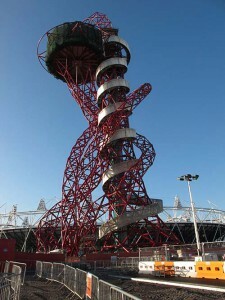 Designed by internationally renowned artist Anish Kapoor and structural engineer Cecil Balmond, the Orbit sculpture came to the Olympic party relatively late; having initially been conceived in a chance meeting between the London Mayor and CEO of ArcelorMittal in Davos, 2009. 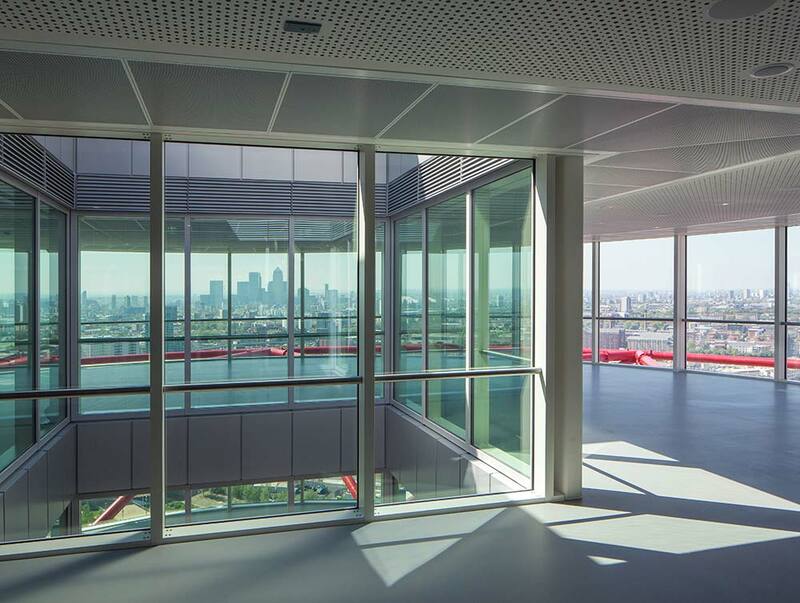 During his time at Ushida Findlay (who were appointed as Principal Architects for the project by ARUP), RSA director Carl Johannsen-Ward lead the design team in his role as project architect; helping to steer the design proposals through the complex planning process to its completion in Spring 2012. 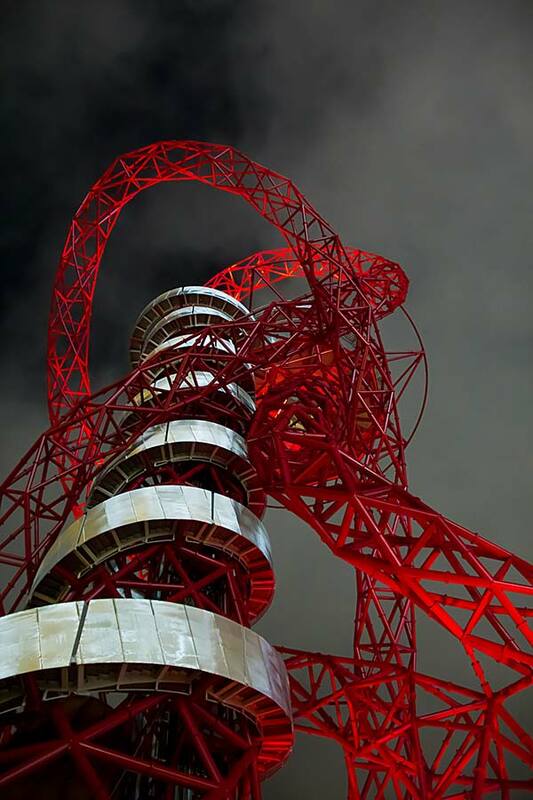 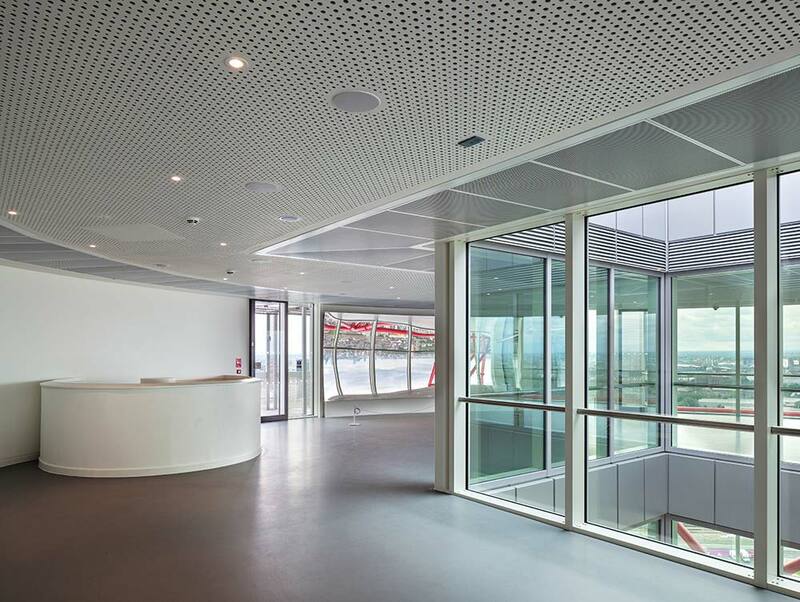 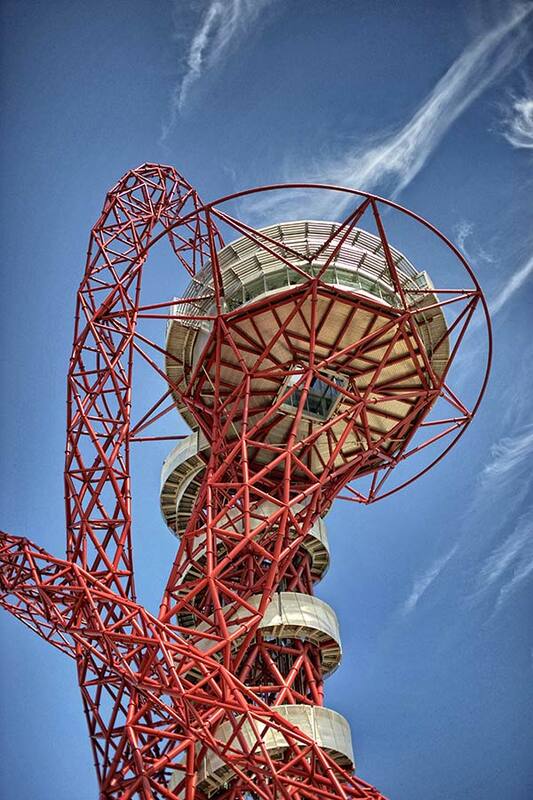 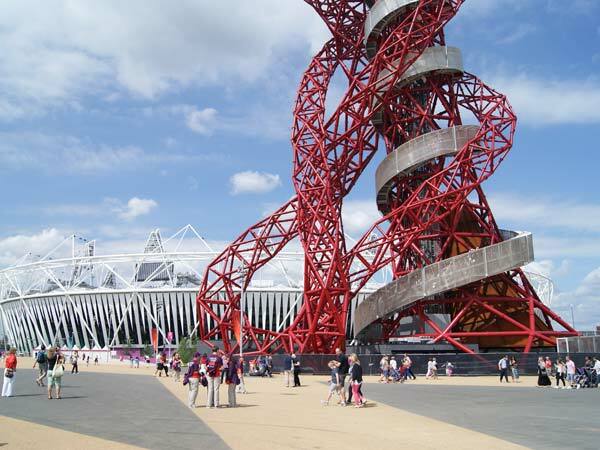 The Orbit formed a familiar backdrop to the London 2012 Olympics, and offers a totally new perspective of London with views of up to 20 miles into the city and over the parklands, waterways and world-class sporting venues of the Queen Elizabeth Olympic Park. 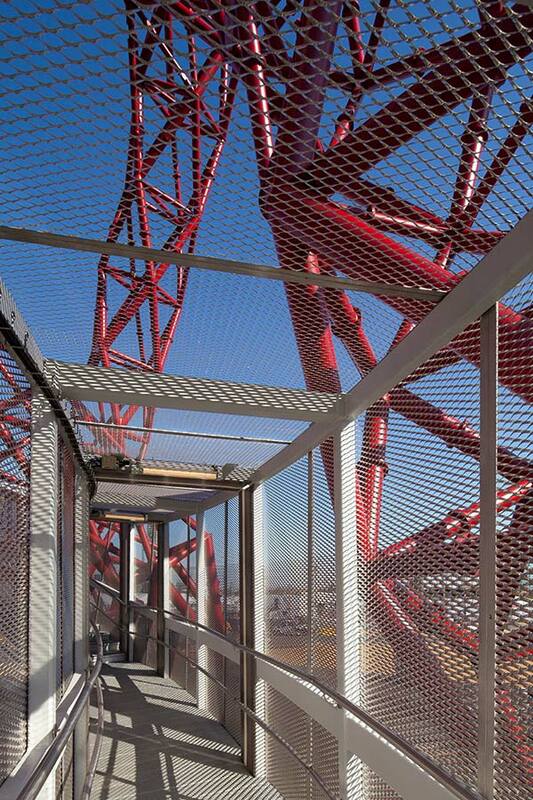 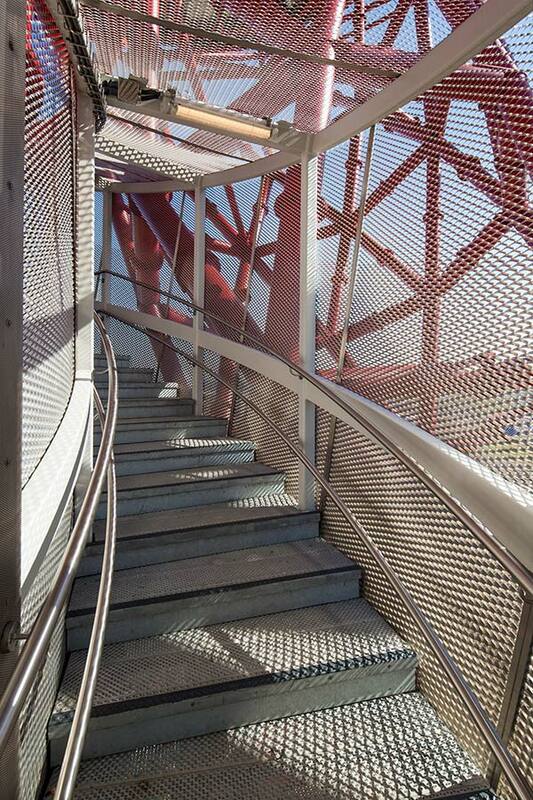 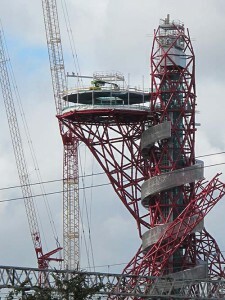 The descent from the viewing platforms provides a unique visceral experience as the visitor traverses through the non-linear diagrid structure as it loops around the main lift tower.